EVERYONE who receives their free-to-air television from the TV tower located at New Norfolk will need to re-tune their systems at the end of this week. Those who receive their signal from Mt Wellington will be asked to re-tune at a later date. Some TV channels are changing frequency across Australia this year. These moves will free-up broadcasting spectrum for new services such as mobile broadband. After the channels have changed in each retune location, viewers will need to retune their digital TV equipment to find them again. 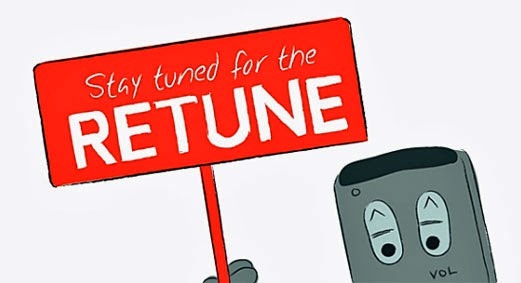 A video and three-step guide to retuning is available on the retune website.